School Mission Statement: “Ashburton Borough School is an active learning community; who are empowered with the knowledge, skills and attitudes to effectively contribute as global citizens”. Ashburton Borough School students have and continue to excel in academic, sporting and cultural pursuits as we build on the past with an eye to the future. 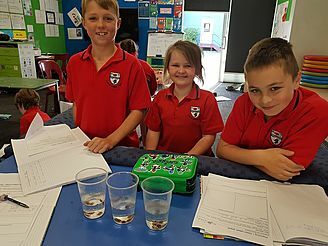 Success is dependent on our partnerships with parents/whanau, students and staff, underpinned by the PYP Learner Profile. Ashburton Borough School lives by these values as we seek to engage in the Global World. The staff and community value their relationships and work effectively to develop a highly professional culture within the school based on a rich curriculum in an innovative environment. We prepare our students to be life-long learners and global citizens. Ashburton Borough School was opened in 1872 and was for some time the only public school in the Ashburton Community. 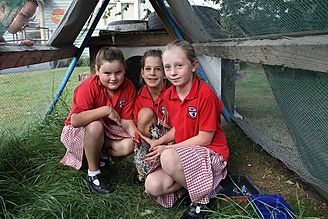 Our school strives to maintain its traditions, while being at the forefront of education locally, regionally and nationally. 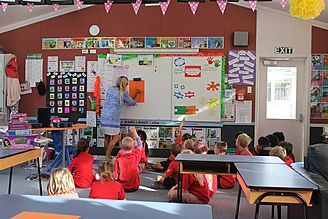 In 2001 Ashburton Borough School merged with Lagmhor School, ensuring the continuance of a rural school in a rural community, while offering opportunity to both students and staff of both sites. 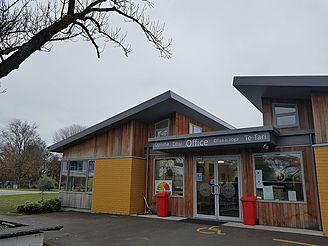 The combined schools are known as Ashburton Borough School incorporating the Lagmhor Site. The merged schools operate as one school on two sites. 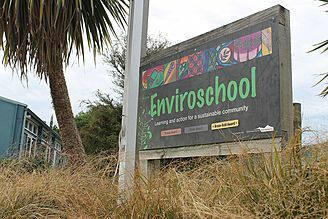 Ashburton Borough School was the first Green Gold Enviro School in the South Island and is one of only a small number of schools in NZ recognized as a UNESCO Associated School. In 2005 Ashburton Borough opened an after school care programme and more recently an after school tuition programme in support of students. In 2016 we became an International Baccalaureate World School authorized to deliver the Primary Years Programme (PYP). Ashburton Borough School celebrates its achievements at an annual prize giving. Awards have been gifted over many years, and recognize achievement in scholastic, cultural, sporting and service endeavours. Ashburton Borough School is Authorized in the PYP.